Natasha Denona, one of the leading luxury cosmetic brands known for its incredible products has been slowly taking over both runways and the red carpet. With Big Apple Buddy, you can buy premium Natasha Denona products straight from the online website anytime, anywhere. 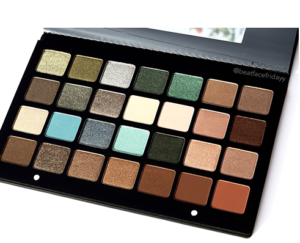 One cannot mention Natasha Denona without referencing its 28 shadow palette , a mixture of highly pigmented and blend-able eye-shadows in shades we didn’t know we needed. When vloggers, bloggers, make up gurus and everyone in between first got their hands on this, many stated that it was possibly the best eye shadow palette they had ever tried. The formulation of this dreamy palette makes it glide on, creating many unique and versatile looks. Coming in different color ranges, one can modify it suit their taste and their eyes. If you’re not a huge fan of bright eye looks, you can always add a pop up color to your makeup with one of Natasha Denona's Metallic Lipsticks. 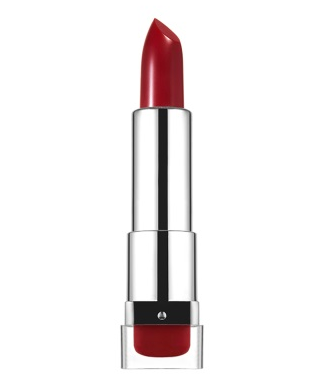 Unlike the drying or patchy formulation that other metallic lipsticks have, Natasha Denona creates one that is made to glide onto the lip, leaving a perfect sheen of color. If you’ve been looking for that perfect metallic red your whole life, look no more. 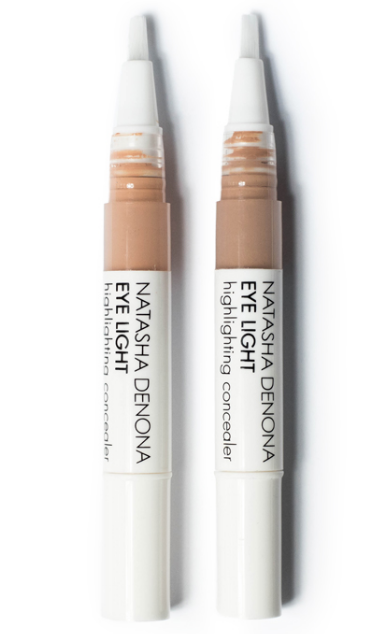 If you’re more interested in a dewy natural look, Natasha Denona’s concealers and foundations come in a variety of shades, ranging light to heavy coverage and each as good as the other. One surefire way to avoid the dreaded cake-face is to try on one of their luxurious face products. Treat your skin with one of these beautiful formulations! Although Natasha Denona has become widely popular in the last year, it only provides shipping to a few countries. However, Big Apple Buddy, your personal shopper, can help you buy products direct from the official US Natasha Denona online store and ship them to your doorstep, no matter where you are in the world. If you would like to buy from the US Natasha Denona Store, simply let us know which items you would like to order (by filling out the form below) and we’ll get back to you with a free international shipping quote within 24 hours!